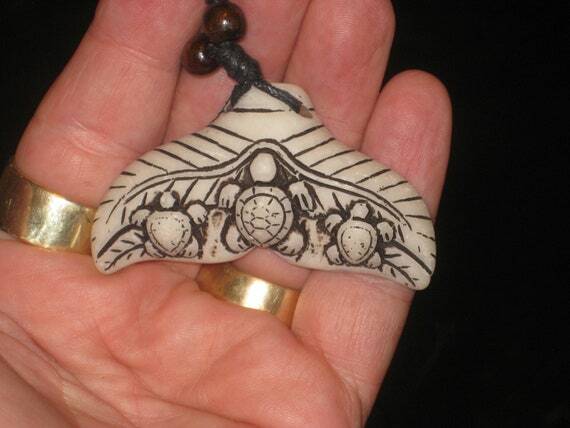 $18.55 Surfers whale tail with baby turtles necklace, adjustable up to 32" long. 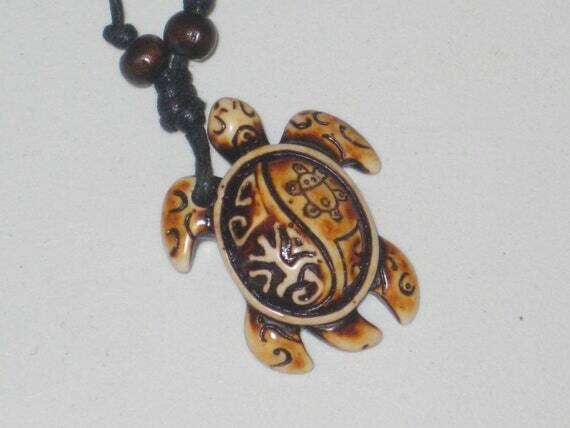 $18.55 Surfers tribal sea turtle necklace, adjustable up to 32" long. 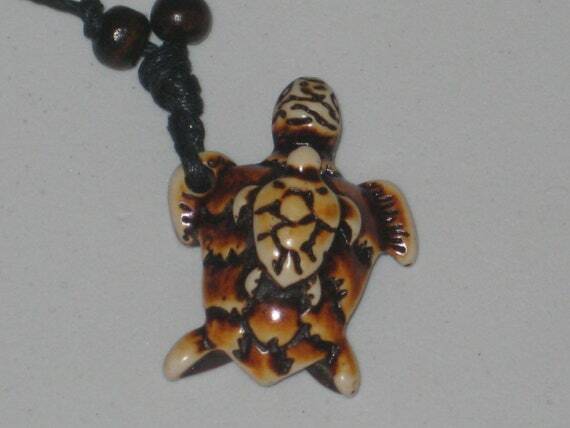 $18.55 Surfers sea turtle necklace, adjustable up to 32" long. 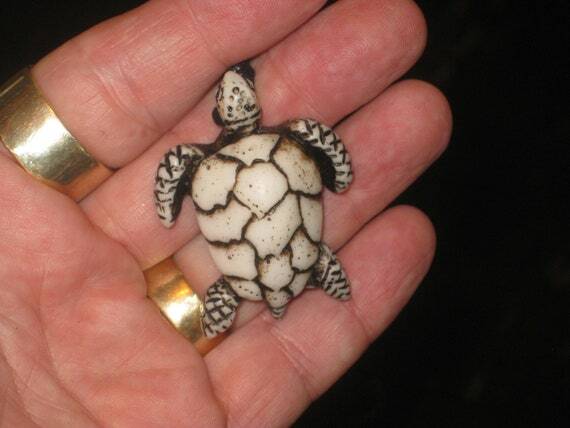 $18.55 Surfers sea turtle with baby necklace, adjustable up to 32" long. 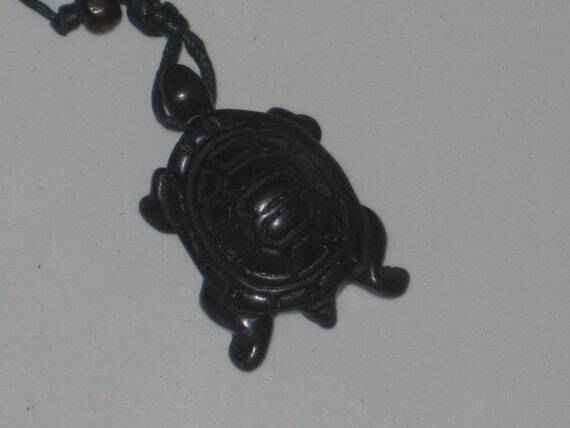 $18.55 Surfers black turtle necklace, adjustable up to 32" long. 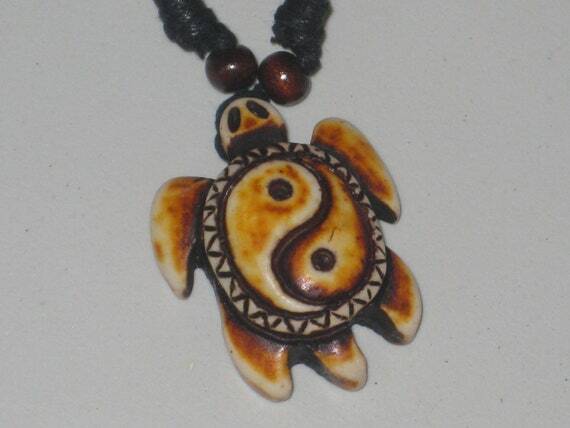 $18.55 Surfers Ying Yang turtle necklace, adjustable up to 32" long. 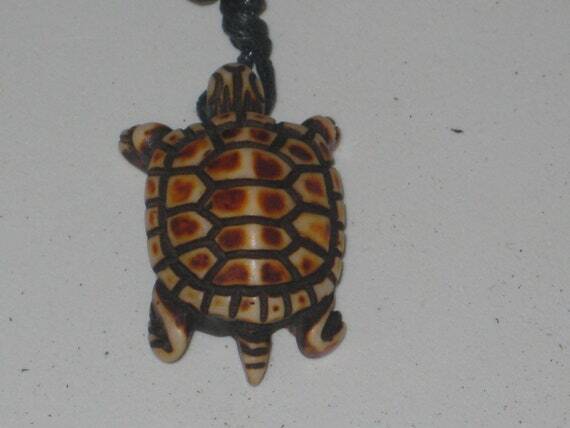 $18.55 Surfers turtle necklace, adjustable up to 32" long. 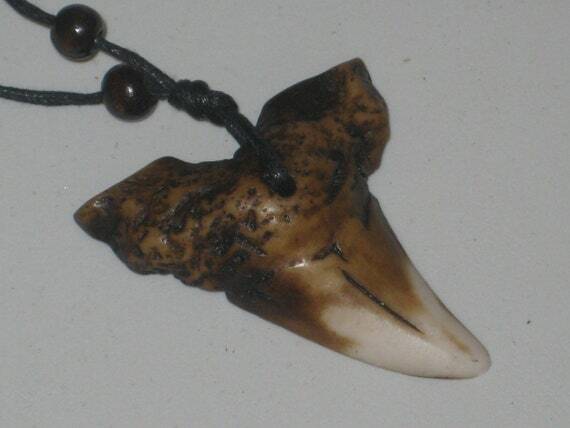 $24.73 Surfers killer shark tooth necklace, adjustable up to 32" long.